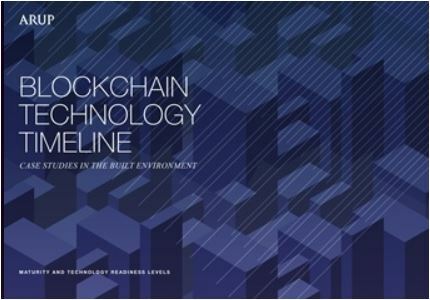 ARUP one of the avant – garde in the building sector has published its annual report on Blockchain. 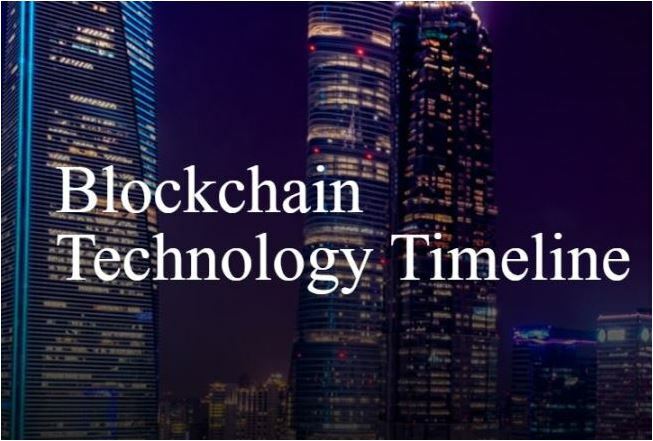 The study shows the Blockchain Technology Timeline based on insights from internal and industry experts, venture capitalists, academics and enthusiasts and it highlights emerging case studies within 5 key markets of the built environment: cities, energy, property, transport and water and their rate of maturity. In the Buidling Environment, Blockchain technology can be applied throughout the lifecycle of an asset, from design to delivery to operation. At BIMCHAIN we believe Blockchain can accelerate the BIM Revolution. BIM is a collaborative way of working that facilitates the efficient design, delivery and maintenance of buildings throughout their entire lifecycle. 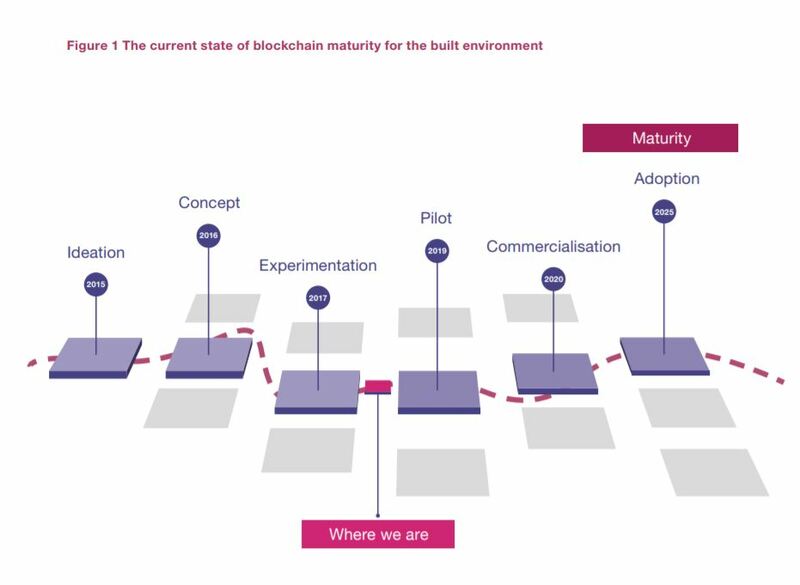 The fundamental concept is that by coupling Blockchain and BIM we create a trusted environment in which the BIM model serves as a single source of truth. Our solution based on a Ethereum-based platform integrates BIM ecosystem through dedicated plugins to: 1) build a legally binding traceability of BIM processes 2) secure the data exchanges and 3) make contractual the BIM contributions. Smart Contract triggers in full transparency payment orders based on BIM Data Quality. Everyone can follow through a web application the engagements, validations, and progress and can claim its share of the BIM Model value once sold. View full report by clicking in the image.